Kigali, Rwanda 14 July 2014 – The African Union Commission (AUC) Chairperson, H.E Dr. Nkosazana Dlamini-Zuma has called on the African media fraternity to fast-track the implementation of Agenda 2063 by effectively covering and disseminating information about the progress of pan-African strategies. Dr. Dlamini-Zuma made the call during the official opening of the African Editors Forum on Thursday 14 July 2016, on the sidelines of the 27th African Union Summit in Kigali, Rwanda. Holding under the theme: “popularising Agenda 2063 through The African Editors Forum,” the event was attended by editors from across the continent, as well as government officials and business sector players in the area of communication. 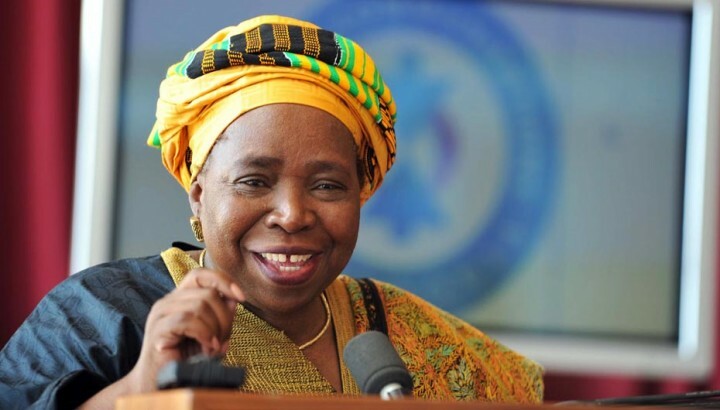 In her remarks, Dr. Dlamini-Zuma told participants that constructive media plays a major role in efforts towards achieving a prosperous, dynamic and peaceful continent. Mr. Mathatha Tsedu, Chairperson of the Board of the African Editors Forum noted the importance to engage networks of African journalists with the AUC, particularly the editors in the implementation of the development agenda of the continent as they have the responsibility to educate the population and popularise the continental vision, Agenda 2063. – Improved knowledge and understanding of Agenda 2063, 10-year implementation plan, and its flagship projects by African news media. – The African Editors Forum (TAEF) is an umbrella organization for editors from across the continent. – Reinforce the strategic partnerships between the AU, TAEF, as critical stakeholders in the media industry.